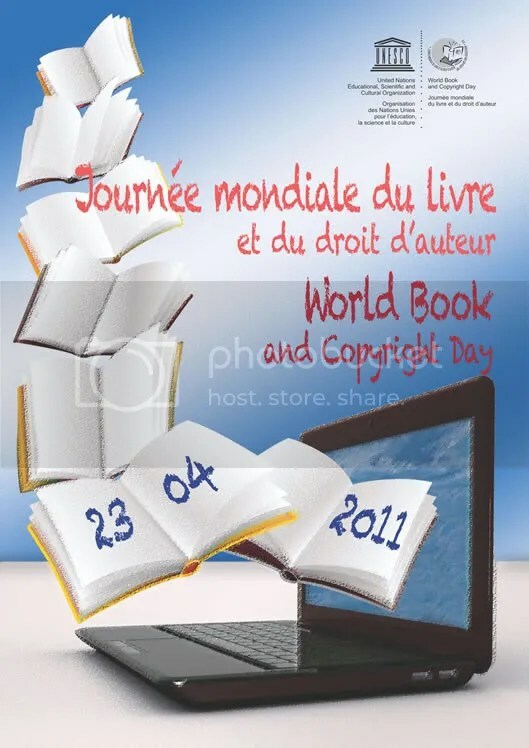 Happy World Book and Copyright Day! It is very significant that this year UNESCO chose Port Harcourt, Nigeria, as the World Book Capital of 2014. I can’t help but think it is a direct response to the ongoing terrorist attacks by Boko Haram, whose name literally means “books are forbidden.” Their stated aim is to abolish what they call Western education and impose Islamic law on all Nigerians. They enforce that law with the most brutal methods imaginable, preferring blades to guns. They have been responsible for the murder of some ten thousand Nigerians, mostly Christians but also Muslims who actively oppose them, and have succeeded in shutting down the school system in the northeast of the country. This Easter, Boko Haram launched their most horrific attacks yet, with a string of bombings that killed nearly 300 people and the mass abduction of over 200 girls who were sitting their final exams. The school had only two guards, who were easily dispatched by the raiders. It is in the midst of this worsening nightmare that UNESCO is celebrating the power of books to foster peaceful prosperity and coexistence. Though a good education never stopped anyone from becoming a terrorist, I believe an educated public is essential to organizing a society that is capable of repelling threats like Boko Haram. We can help by supporting literacy organizations the operate in Africa and other regions where schools are under violent threat. If these children are brave enough to risk death or abduction in order to learn, surely we can do something to help them? 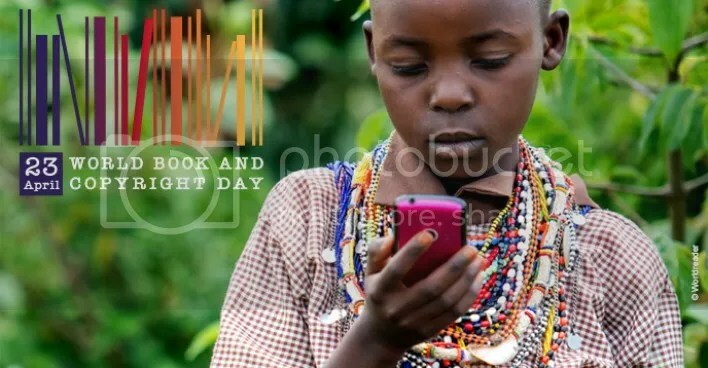 This year UNESCO has partnered with Worldreader, a non-profit organization that is trying to capitalize on the popularity of mobile technology in Africa to distribute ebooks and ereaders where they are needed. In places where it is simply too dangerous to go to school this is a godsend. There are also other great organizations that distribute paper books and teacher resources in Africa; here are some of my favourites. In the battle between books and brutality, let’s make sure books win. 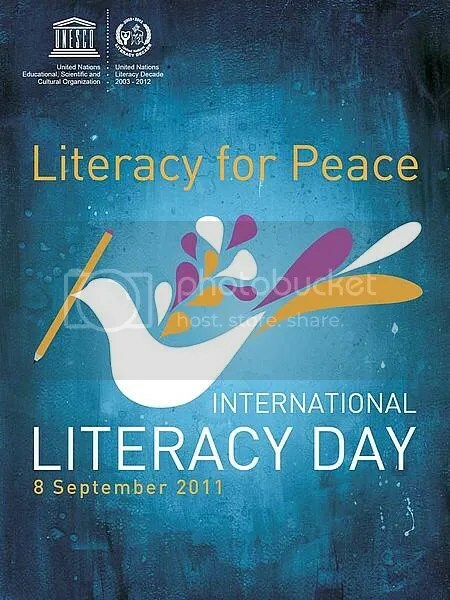 I’m not sure whether to say “Happy International Literacy Day” because as the UNESCO infographic below says, the state of literacy in the world is quite serious. Nearly a billion people lack basic literacy skills. Can this be possible, 5,000 years after the invention of writing? You would think that such a powerful technology would be spread and sought with enthusiasm, like agriculture, the wheel, electricity and the internal combustion engine. Yet this master tool of civilization cannot be used by 12.5% of the human population (not counting children under age 15). Two thirds of these are girls and women, which is a critical problem because uneducated women tend to have larger, poorer, less educated, and less healthy families than educated women. I don’t think it is a coincidence that illiteracy is highest in the world’s conflict zones, South Asia, West Asia, and Africa. The pen is only mightier than the sword when one knows how to wield it. A literate, educated population may be the best defense against oppression, extremism, and economic exploitation, which is why literacy should be a priority for development. Give people the tools and they can take care of themselves and each other. 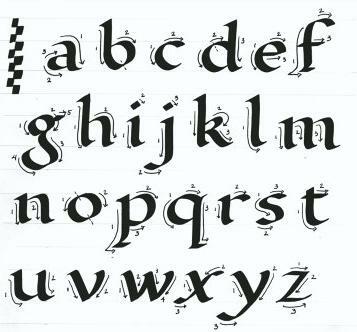 Edward Johnston was a remarkable man, a calligrapher and designer who thought things through from the beginning. When he was asked, in 1906, to suggest improvements to the London educational system of teaching children to write, he replied promptly that he could not approve of any of it. Like Vere Foster, he noted that ‘children were being set the hopeless task of copying with pens, on paper, letterforms made and partially evolved by gravers on copper plates’. At the same time, he was setting out in his Writing, Illuminating and Lettering what he called ‘the structural or essential forms of the three main types of letters’—square capitals, round capitals, and small letters, clearly set out as not being joined together. This sense of the single letter, formed from circle and line and nothing else, as lying at the basis of handwriting would have a dramatic effect on the discipline. Other figures at the time were starting to suggest, heretically, that the sort of handwriting that linked every letter together was quite unnecessary. Johnston’s pupil Graily Hewitt called the insistence on a connecting stroke ‘a fetish’. By 1916, the educational establishment was starting to reconsider, and a meeting of the Child Study Society explored the possibilities of teaching print script. Lately there has been a certain amount of hand-wringing over the fact that cursive writing is being glossed over or even omitted entirely from primary education in favour of teaching computer skills. University professors are astonished to receive exam papers that look like they were written by 8-year-olds. It does seem like a shame to rob children of a skill that us older folks take for granted. Will they be able to read old Christmas cards and love letters when they go through the family archive some day? Granted, I can barely make out the writing in letters from my aunt, but at least I have a fighting chance. However, after reading this section from The Missing Ink, I am beginning to think that cursive handwriting is not necessarily the apotheosis of human literacy. Where does this idea come from? It seems to have been a particularly English obsession. Very few languages have any kind of cursive script, and only Arabic and Sanskrit regularly join their letters together. Joined-up cursive writing is really an aberration in human history, yet thanks to the efforts of English (and later, American) promoters and self-promoters, we have all been taught that this unconventional script is the proper way to write. It seems to be more a matter of ego (and class) than a practical tool for communication. Perhaps the children are right. Cursive English is difficult to write, difficult to read, and a confusing aberration from what we see in every book, sign, screen, and piece of paper in our environment. It doesn’t matter how neat it is, cursive writing is always less legible than printing. In fact the more regular and perfectly patterned the writing, the more difficult it is to distinguish letters, as Shelley says above. All those identical joining strokes muddy the waters and the letters start to look the same. The one thing cursive writing has going for it is speed, or so it seems. It is generally faster to write in cursive than in print, though it may be that any time gained in the writing is subsequently lost in the reading. But I’m not convinced that it’s necessarily faster. I had a friend in college who could print beautiful, perfect letters much faster than I could scribble illegible cursive. She had been trained in traditional Vietnamese writing, so English must have been a snap in comparison. Perhaps if we were trained to print beyond the second grade we too could write a fast beautiful print script. I’m not suggesting we all go back to “ball-and-stick” printing. I think we can do better than that. Some people (like Kitty Burns Florey) advocate a semi-joined italic hand with slanting arches that resemble the flying buttresses of Gothic cathedrals. It is certainly attractive but I’ve tried it and getting all those arches to lean together in unison is no less difficult than achieving a regular standard script, and it can easily degenerate into a saw-toothed line that is not very pleasant to look at. 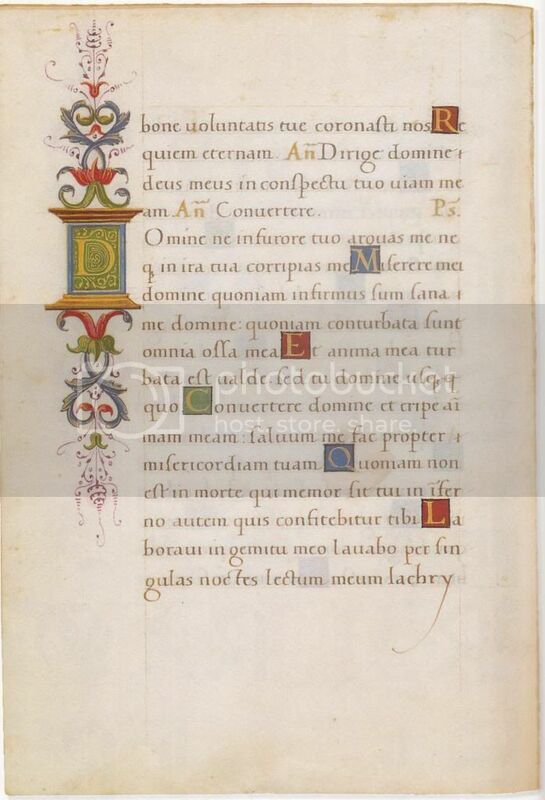 I particularly like the “Latin minuscule” scripts descended from medieval Carolingian, through Renaissance Humanist book hand, and revived in the early 20th century by the aforementioned Edward Johnston in his Foundation hand. It is easy to write, looks lovely, and is about a legible as you can get. You can use either squarish Latin or rounded Uncial for the capitals depending on your whim. It actually resembles the print script I devised for myself during my teens (and subsequently dropped for faster cursive when I hit university). Perhaps it’s time to bring it back. 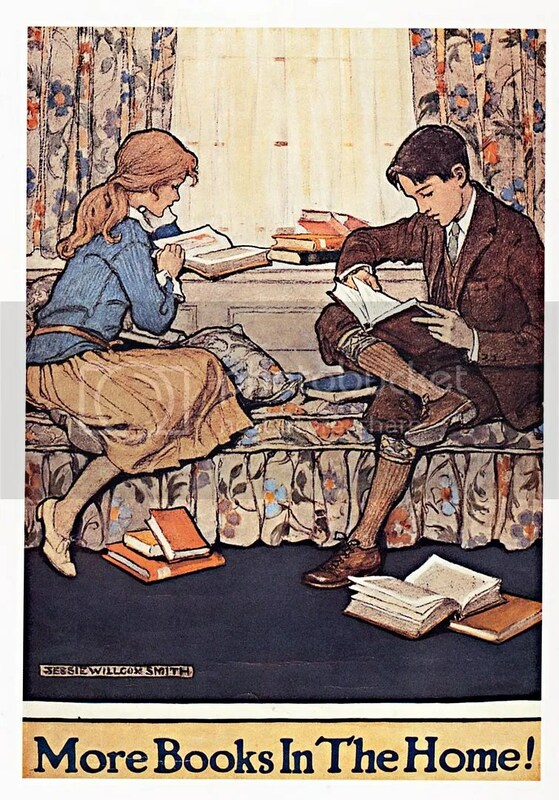 ABEbooks tweeted this lovely poster designed by Jessie Wilcox Smith for Book Week in 1924. I think we can all agree with the sentiment. It kind of reminds me of this scene from 1953. If you like it you can buy it here. 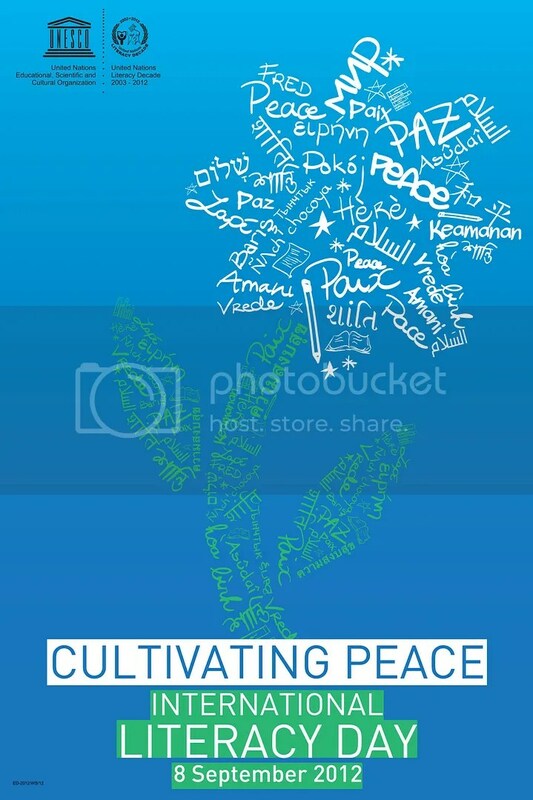 Literacy contributes to peace as it brings people closer to attaining individual freedoms and better understanding the world, as well as preventing or resolving conflict. Read more at the UNESCO website. This clever poster is the brainchild of Dublin artist Littleman. The QR codes link to downloadable ebooks, and even people viewing the poster online have downloaded these classics to their phones. How brilliant is that? 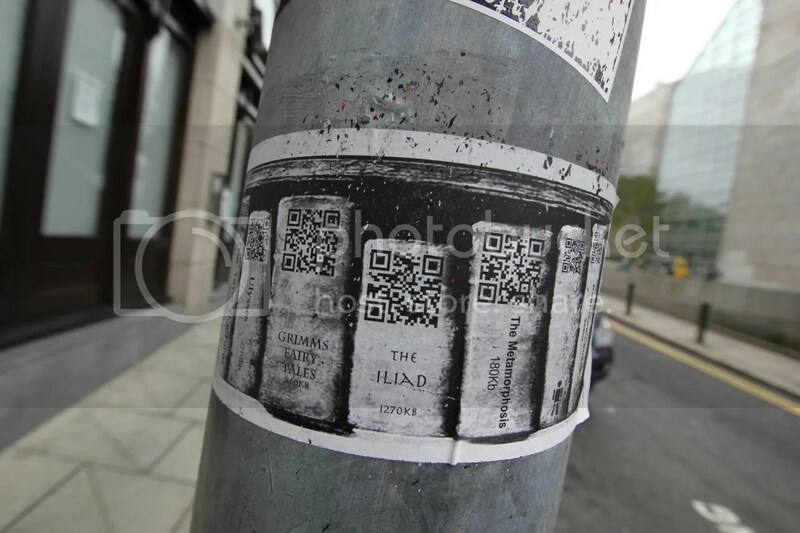 Imagine if libraries started putting up posters around town with QR codes for their ebooks and audiobooks? 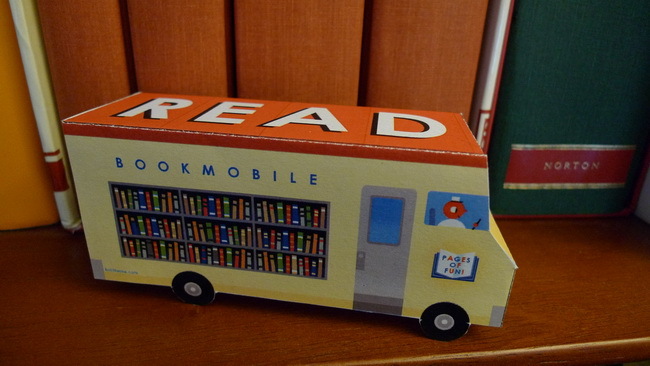 What an excellent way to reach people who normally wouldn’t set foot in a library. Well done, Littleman! 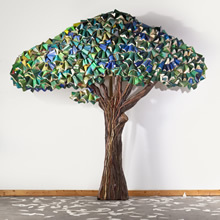 Happy World Poetry Day 2012! I must confess that I have never been very attracted to poetry. When I was younger I found it quite bewildering. My linear mind was tripped up by every line of creative syntax, I was too naïve to grasp the emotional content, and any biblical or literary allusions went right over my head. Now that I’m older and my brain has filled out a little I am a more curious about poetry. Today’s observance of World Poetry Day has inspired me to crack open my copy of World Poetry, which I recently picked up at a thrift store. Affairs of the world no longer concern me. I only know I must return to the forest. The mountain moon shines on my lute. You ask me about success and failure? Listen! a fisherman’s song floats upstream. It is sad to contemplate that nearly 800 million adults in the world cannot read or write. That means one in six adults on the planet is deprived of their right to an education and to all the benefits that entails. One of those benefits is peace, because people who have employment opportunities and who can participate in the political process do not have to pick up a gun to get what they want. Significant progress has already been made. Overall, literacy is up 8% over the past 20 years, and youth literacy is higher than adult literacy, so the future looks even better. But there is still much work to do, which is why I support literacy organizations (see my blog’s footer). It is a wonderful thing that no matter where you live, literacy and education improve people’s lives, so help where you can!